The 30 Minute Artist series is for beginners and busy artists who want to achieve great paintings in just half an hour. 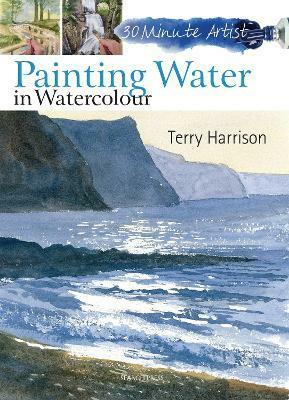 Here, expert landscape artist, Terry Harrison, shows how you can build skills and confidence, and loosen up your style, by producing spontaneous, lively paintings of water in 30 minutes flat. There are quick exercises to get you started, then 10 fantastic step by step projects, all done in half an hour.